Mayawati, who had earlier announced that she will not be contesting the Lok Sabha polls, took a jibe at the BJP and its Main bhi chowkidar campaign. Bahujan Samaj Party (BSP) chief Mayawati’s nephew Aakash Anand is among the 20 star campaigners in the list that was released on Friday. 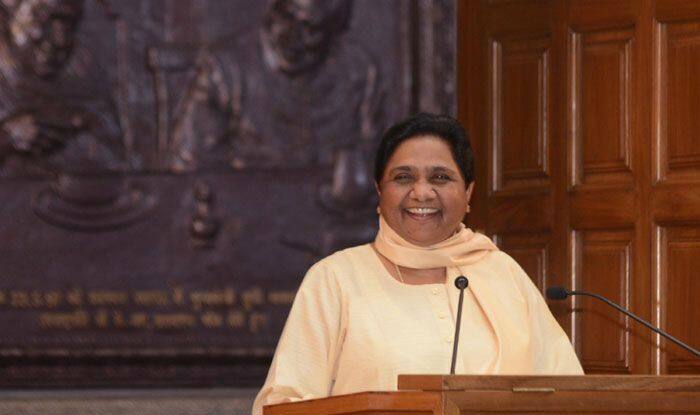 Aakash Anand, who has been seen with Mayawati at some public engagements, was given the task to connect youngsters with the party dominated by Dalits for the Lok Sabha polls. Other prominent names in the list include Satish Chandra Mishra, Mayawati herself, RS Kushwaha, Raj Kumar Gautam, Naresh Gautam, Shamsuddin Rain, Kamal Singh Raj, Murari Lal Kein, Dinesh Kazipur, Ranvijay Singh and Janeshwar Prasad. Meanwhile, Mayawati has predicted that the BJP will lose in the Lok Sabha elections, saying they can do “chowkidari” after losing the polls. In a tweet, she said the BJP leaders were free to do whatever they want and amuse themselves but they should not insult the country and denigrate constitutional posts in any way. In a series of tweets, she took a jibe at Prime Minister Narendra Modi and his colleagues for calling themselves ‘chowkidar’ (watchman). She alleged they are not bothered about Rafale files being “stolen”, but are hiding data on “declining” employment rate, poverty and farmers’ plight. She claimed the data was being hidden for vote or image and asked if the country needed such a “chowkidar”.